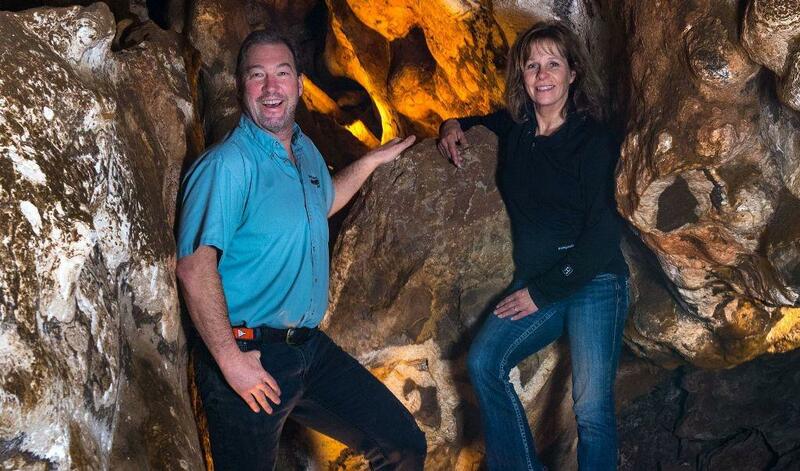 Steve Beckley, an avid caver since childhood, founded the Glenwood Caverns Adventure Park with his wife Jeanne in 1998. Host Gwen Garcelon speaks with Steve about his overlapping business and passion for education, exploration and fun. The Haunted Mine Drop, which opened in July 2017, was recently awarded USA Today's "Best New Amusement Park Attraction of 2017."